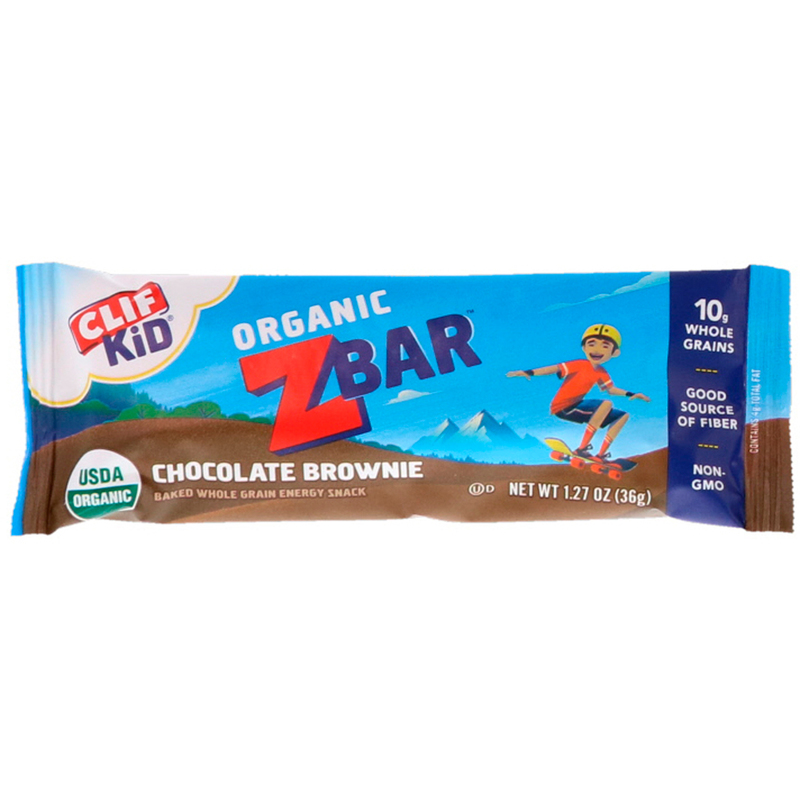 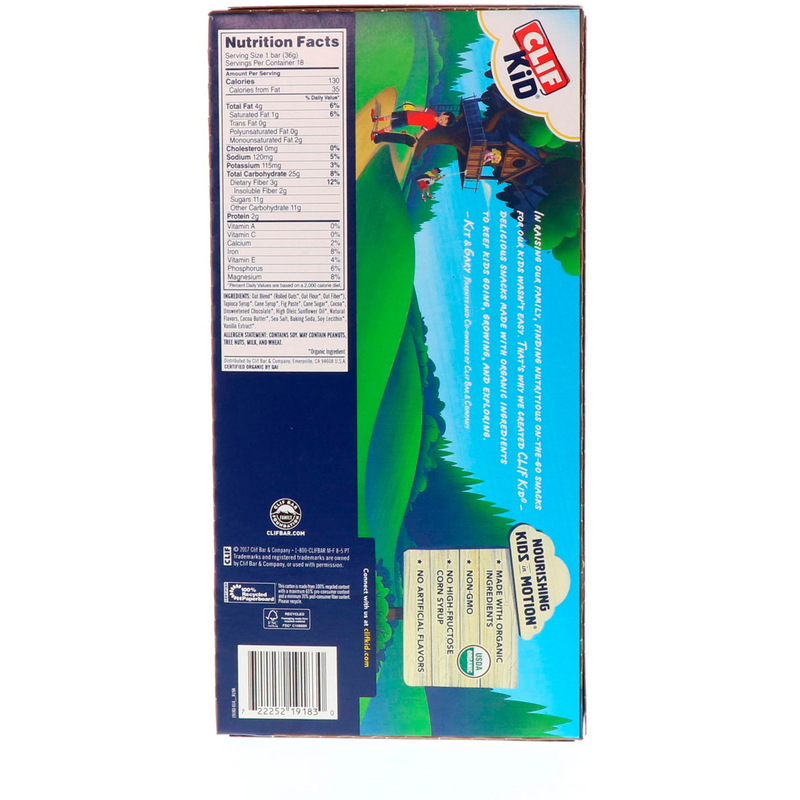 Clif Kid Zbar Chocolate Brownie's blend of carbs, fiber, protein, and fat gives kids energy so they can keep Zipping and Zooming along. 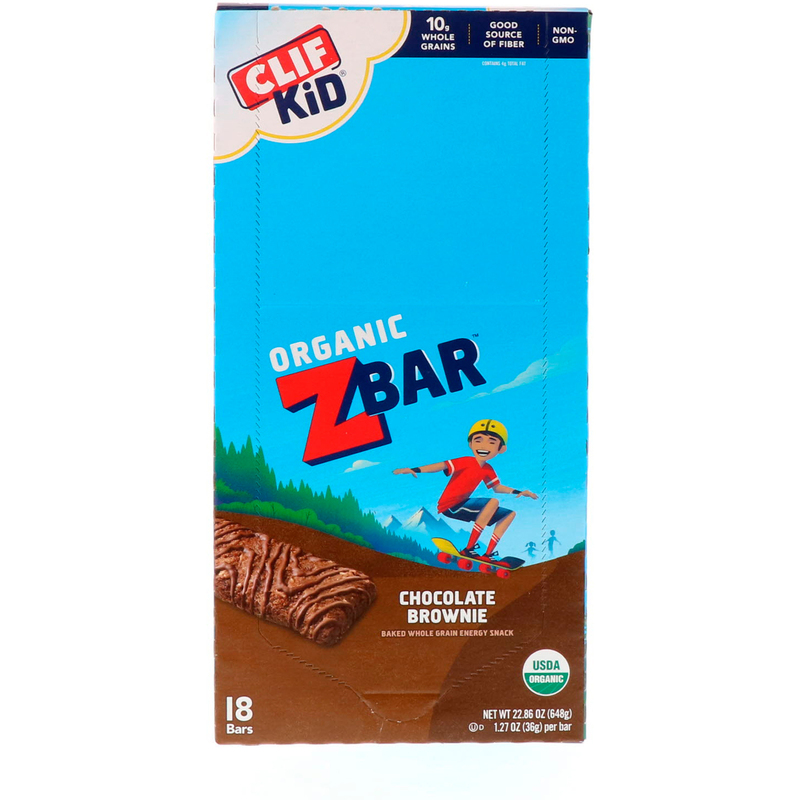 In raising our family, finding nutritious on-the-go snacks for our kids wasn't easy. 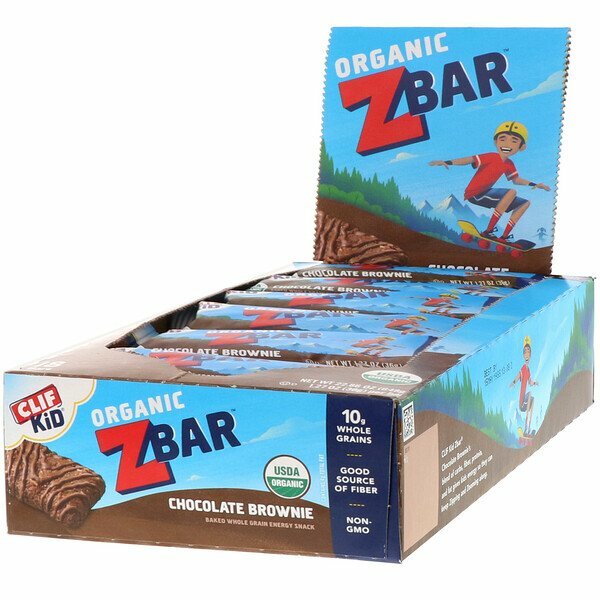 That's why we created Clif Kid- delicious snacks made with organic ingredients to keep kids going, growing, and exploring.